Now back in print for the first time. A heartbreaking story of love and evil. NEW introduction by Ronald Kelly, additional material from the original. Sam Ellis is a middle-aged stock broker living in Seattle, successful, married to a woman he dearly loves, with everything he could want. But below the surface, there are scars. Then his world changes. For reasons he doesn’t understand, Sam is thrust back in time to 1968, the summer he turned thirteen. He meets his parents and his own childhood self. That summer changed Sam’s world. Monsters walked the streets of his hometown, and now Sam will come face to face with those monsters again, this time as an adult. Nothing will ever be the same. John R. Little achieves something rare and wondrous with The Memory Tree. Writers work their entire lives in the hopes of one day producing something this astonishing. The Memory Tree is a privilege to experience. Little’s elegantly crafted, stripped-down prose sustains a quietly powerful meditation on the ghosts of memory and will appeal to anyone< harboring a secret yen to exorcise childhood demons. 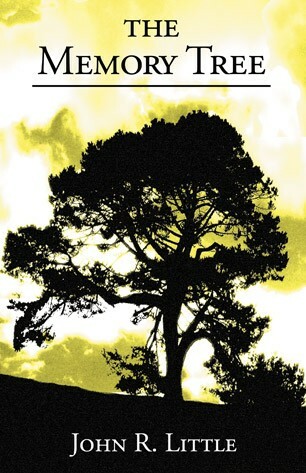 The Memory Tree is a beautifully written and well-plotted story.